With an assignment for University due next week I definitely need to spend the majority of my weekend working on that, which marks the entrance of the wonders that are short story collections. They're perfect to pick up during breaks, I think they tend to work best when they're read through fairly slowly, and they often offer just enough without giving too much. And I like that. This was a collection I picked up on a bit of a whim, I'm currently a couple of stories in and it's been a little bit of a mixed bag so far but I'm not disappointed. I mean, it's published by Canongate, one of my favourite publishing houses so I think the likelihood of my being disappointed was always quite slim. Le has captured an essence of humanity within many very different characters and they're so intriguing; the human condition at its clearest. I adored the first story, the second wasn't quite as immediately engaging but it has stayed with me and I suppose that's the feeling the collection has given me so far. The themes are pretty heavy, but they're beautifully written and don't immediately give everything of themselves. The stories keep popping into my head throughout the day and I find myself still considering why events unfolded the way they did, and why people made those particular decisions. This arrived on my doorstep yesterday and I'm looking forward to it so much that I might pick it up on my lunch break this afternoon. 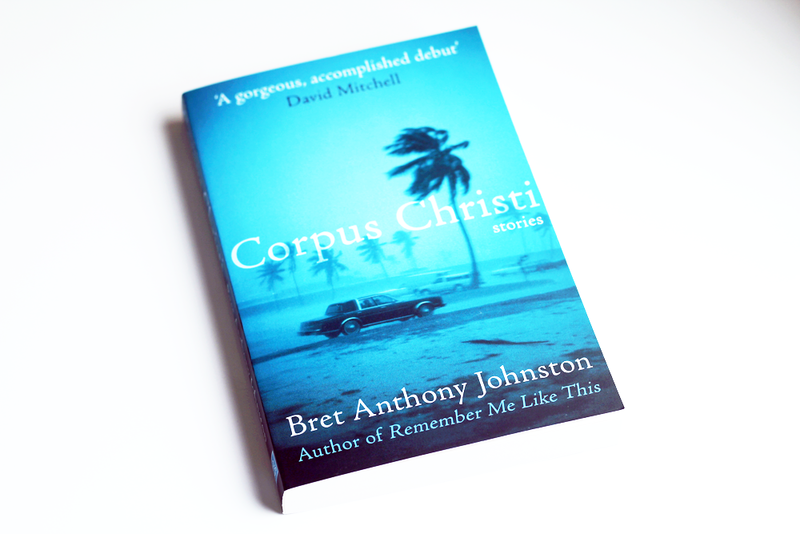 A collection of stories from Corpus Christi, a town often hit by hurricanes in Texas. I don't really know much else about what to expect, which is quite exciting. I get the impression that they're going to be incredibly atmospheric and really explore how events can impact on life. Some snippets of reviews I've read hint that it's a bit of an emotional ride, but I'm ready to have my heart broken in the name of a good story if that's what it comes to. It also smells really good. Ahh that new book smell. Perfect. What are you going to be reading this weekend? 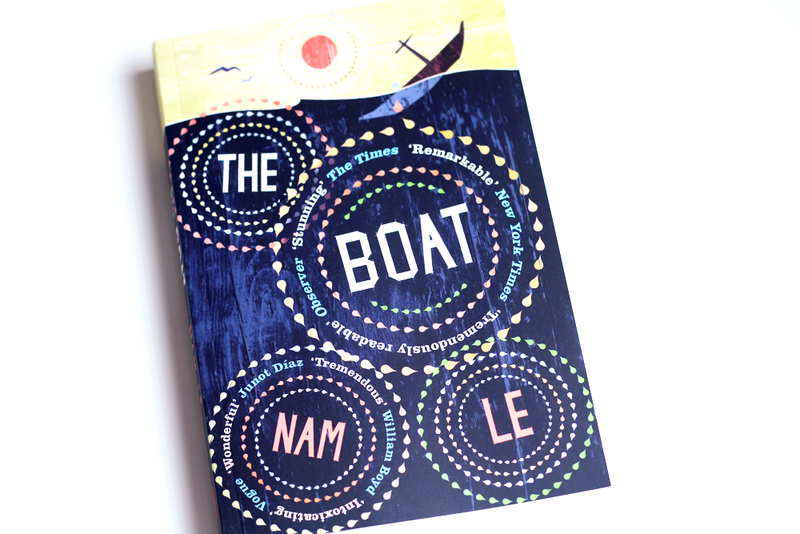 The cover for The Boat is so beautiful, and it sounds great. Any book that can keep you engaged and can keep you thinking about it even after you put it down is always worth a read. This weekend, I'm going to finish The Nightingale hopefully! You always have really interesting book choices for stories I'd never think of picking up myself - checking these out on goodreads atm. I love you unique taste in books Jennie - you always introduce me to so many amazing new authors! I don't usually read short stories, but these collections both look beautiful. I especially love the sound of Corpus Christi. Maybe hurricanes are more fascinating if you're not at risk from them! Just found your blog, this is so great hearing recommendations. I've stopped reading for pleasure since university and really want to get back into it!